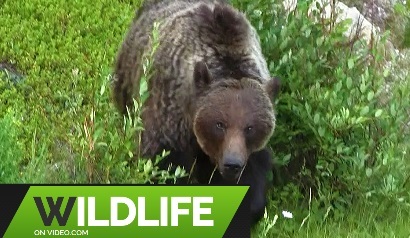 Wildlife encounters caught on video while out hiking and sightseeing in Canada's beautiful Rocky Mountains. 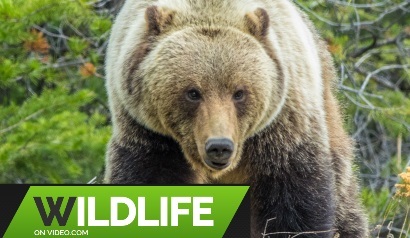 Grizzly Bears range in small numbers in Alaska and western Canada as well as eastern Siberia and Hokkaido, and from western Europe and Palestine to the Himalayan region, and possibly the Atlas Mountains of northwest Africa. 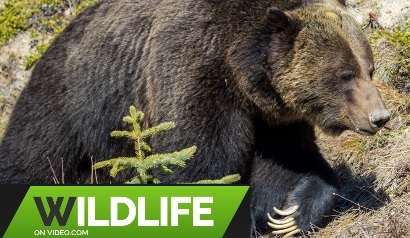 The Canadian Rocky Mountains boast some of the best Wildlife Viewing in the World. 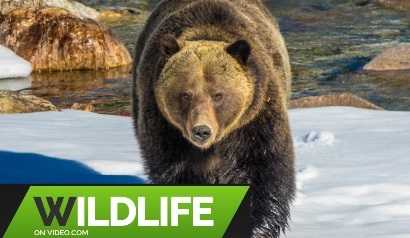 The Rocky Mountains are home to an exciting array of mammals and birds. 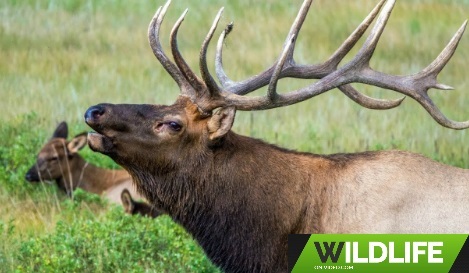 Most commonly seen are Elk, Bighorn Sheep and Deer. 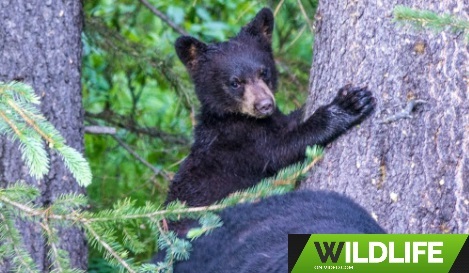 The more elusive Bear, Mountain Goats, Wolves and Moose can be found in Canada's Rockies more easily at specific times of the year. 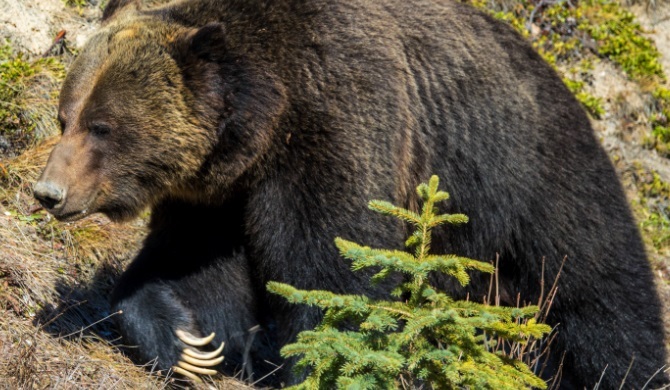 Even more rare sightings of Mountain Lion, Lynx and Wolverine are experienced typically by chance of those who spend a significant amount of time exploring Canada's Outdoors. 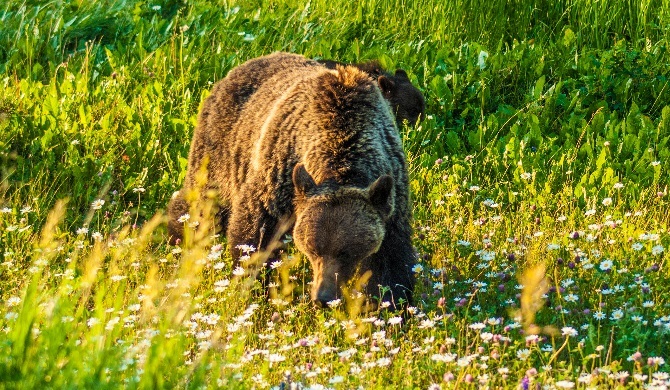 Grizzly Bears' food sources vary with season and habitat, for instance... a plant that is highly nutritious in spring may have little food value in the summer. 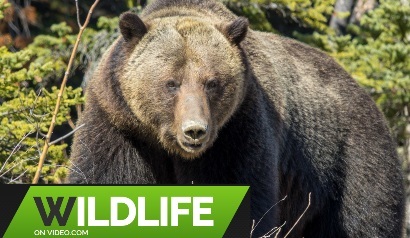 Sweetvetch roots for example, are an energy rich food source for Grizzly Bears when they wake up in the Spring. 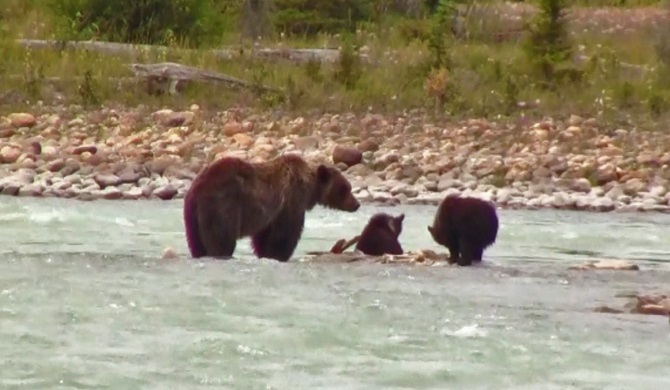 A very patient Grizzly Bear Mother and Cubs of the Year video. 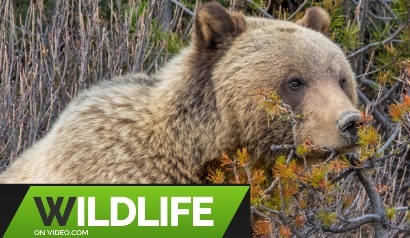 A mother Grizzly Bear's shyness is usually obvious, and Brown Bears do seem to require more room to avoid becoming anxious. 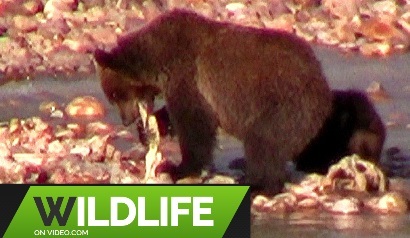 Grizzly Bear with Cubs Eating an Elk Kill in Athabasca River, Canada's Rockies. 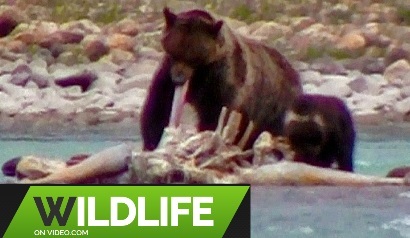 This Grizzly Bear Mother and Cubs of the Year fed off of this Elk carcass for about a week in July near Jasper, Alberta. 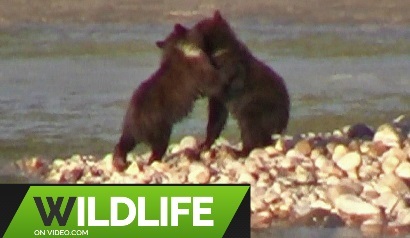 We observed these Grizzly Bear Cub Siblings goof around, play fight, nurse, feed on an elk carcass and even fiercely squabble at times near Athabasca River in Canada's Rockies. 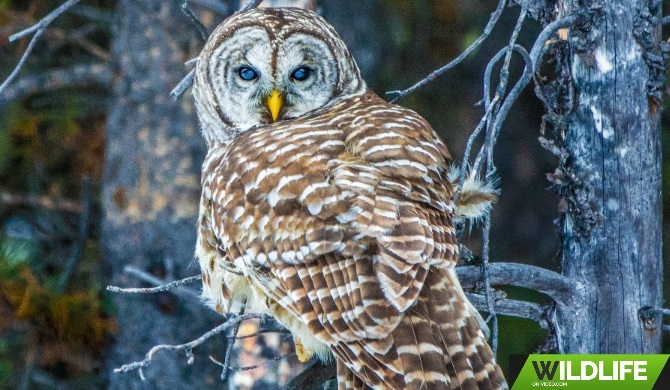 While stopping to view Wildlife tracks, this Barred Owl Swopped in and began Hunting. He Stole the show that day in the Canadian Rockies. 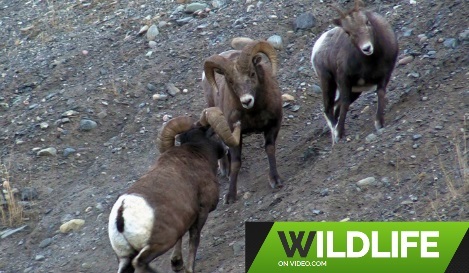 Wildlife on Video - Canadian Rockies Bighorn Ram Battle HD 2019(trimmed) . 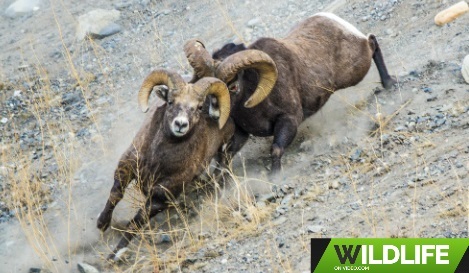 We were very fortunate to witness an Epic Ram Battle for Mating Rights in Canada's Rocky Mountains ..an example of what is at stake for Rams during their mating season. 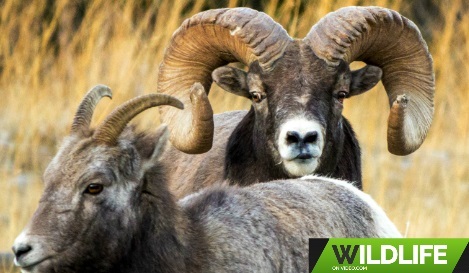 Bighorn Sheep Mating Season Begins in Alberta's Rockies. Even young Rams become naturally more aggressive during this crucial time. Typically, one large Male will fight to dominate and protect his females from predators and other males. The early stages of the Elk Rut in Canada's Rockies - Jasper National Park. 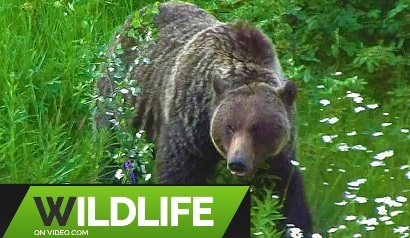 These Video Clips are fractions of several days of a Wonderful experience. This particular Bull Elk has aggressively defended His harem from Several other Bulls over the last few days, of which is still quite early for the Elk Rutting Season. 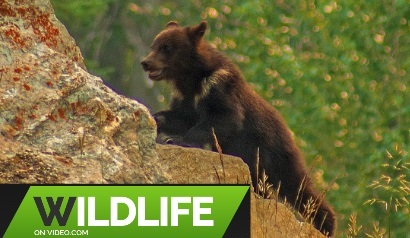 Newborn Black bear cubs are born just a little larger than a hamster in the Den(January), but grow rapidly. By the time they emerge from their dens(usually April), they are typically the size of a house cat. 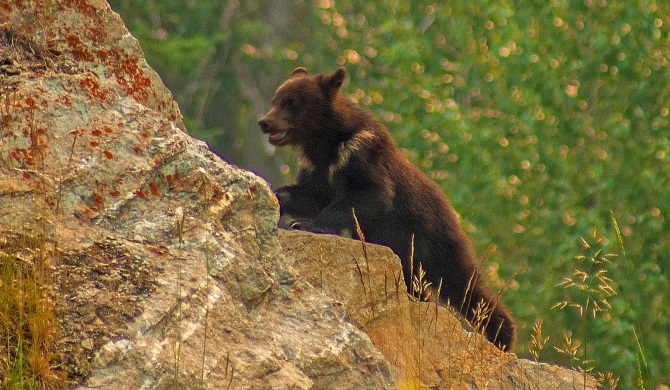 This Cub is the smallest example of what we have ever seen in Canada's Rockies at this time of year... Hoping to see this charismatic little one do a lot of growing in the next few weeks. 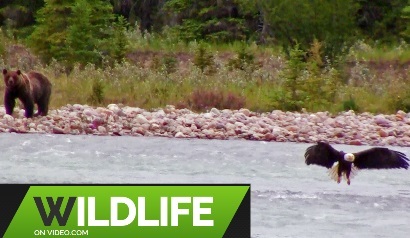 An amazing Bull Moose Warming Up for His Rut Season in Canada's Rockies 2018 (HD). You can hear him communicating if you listen closely. 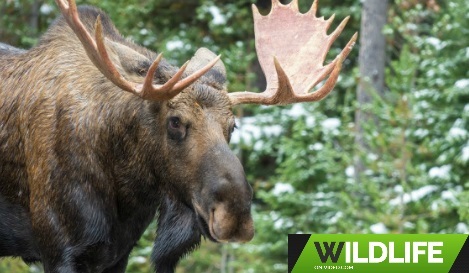 This Bull Moose spent some time with 2 different females within just a couple hours in one day, but the companionship didn't last yet on this day. 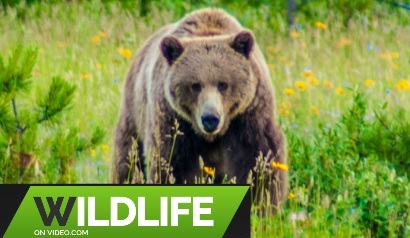 Viewing Wildlife in their natural habitat can be very exhilarating. 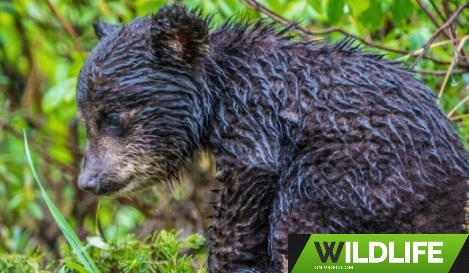 Let's keep the chance of wildlife encounters existent for future generations. 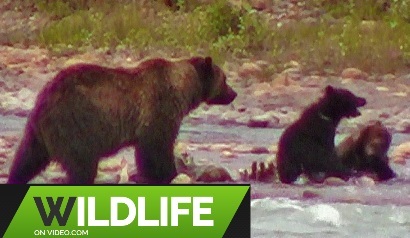 Fiercely protective, Grizzly mothers with cubs often seek out higher elevations to avoid confrontation.